LM.C - New Single "Rainmaker" Announced | VKH Press – J-Rock & Visual Kei Coverage Worldwide! 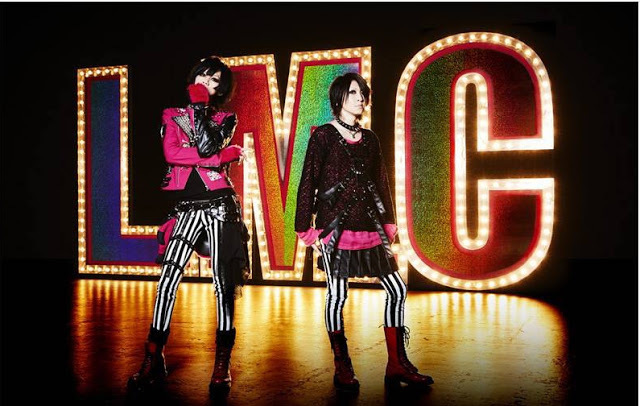 Yesterday at their GIMMICAL IMPACT tour final, LM.C surprised their fans by announcing a brand new single! The title will be Rainmaker/レインメーカー and is set to be released on July 20th.